Custom made bespoke parts, Machining and full design and build. We offer a range of services in SFX. 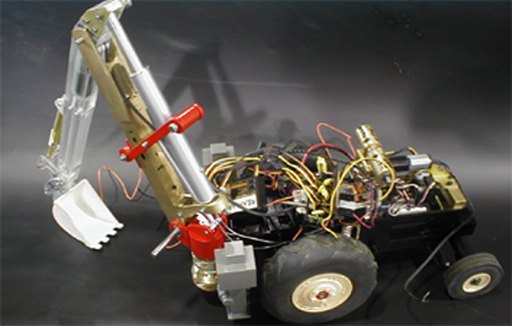 These include mechanical design & manufacture of Hydraulic, pneumatic & electrical systems. 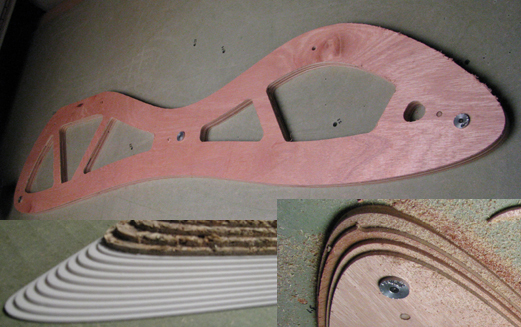 We can profile, shape MDF, chipboard, perspex, wood and many other materials. 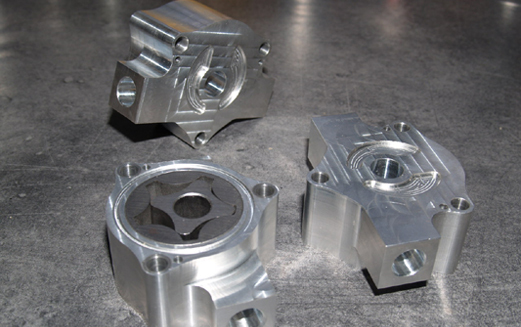 Need something machining, one off, or batches we can handle it. Your ideas could become reality.